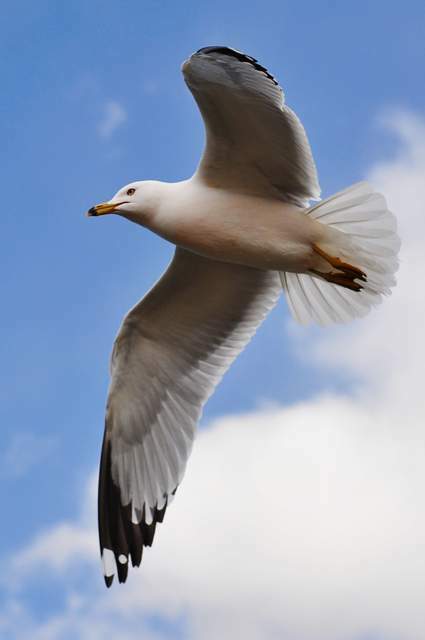 Here is Yellow Magpie’s pick of the very best Jonathan Livingston Seagull quotes. For more quotes check out Search Quotes. You may also wish to check out Buddha Quotes: Pearls Of Simple Wisdom, Kahlil Gibran Quotes: Author Of The Prophet and Jesus Christ Quotes: Thoughts From Christianity’s First Leader.